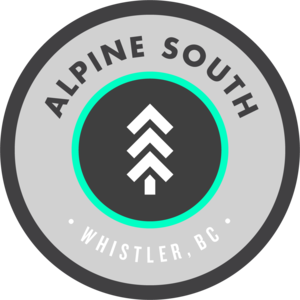 Located on the top floor of a condo building in Blueberry Hill not far from Whistler Village this house has modern finishings and 3 full sized bathrooms spread over 2 levels. Modern finishings with 3 full sized bathrooms spread over two levels. The two Ravenscrest houses are located in the same condo building on Blueberry Hill – they are both on the top floor of the building, about 3 steps from each other. Ravenscrest West is a 2,500sq ft condo, with 5 bedrooms and 3 full bathrooms spread out over 2 levels. It has a modern finish with new hard flooring in the living area. 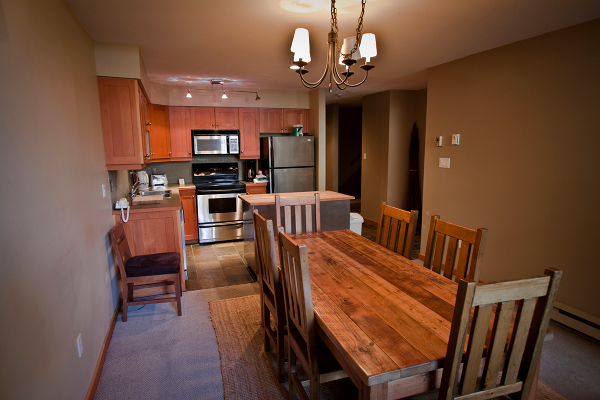 Great location – 15 mins walk to Whistler village & lifts, or 2 stops on the bus. This property has 5 bedrooms, 3 bathrooms, a great living space and a multi-level deck overlooking a well maintained backyard! This is one of our most popular shared rooms – perfect for a couple! It is a huge room with three mirrored wardrobes, a queen bed, a full en-suite bathroom and full length sliding doors to the covered balcony. This is the private bedroom on the ground floor – it has a double width mirrored wardrobe, a wooden dresser, a queen bed & full length sliding doors to the covered balcony. 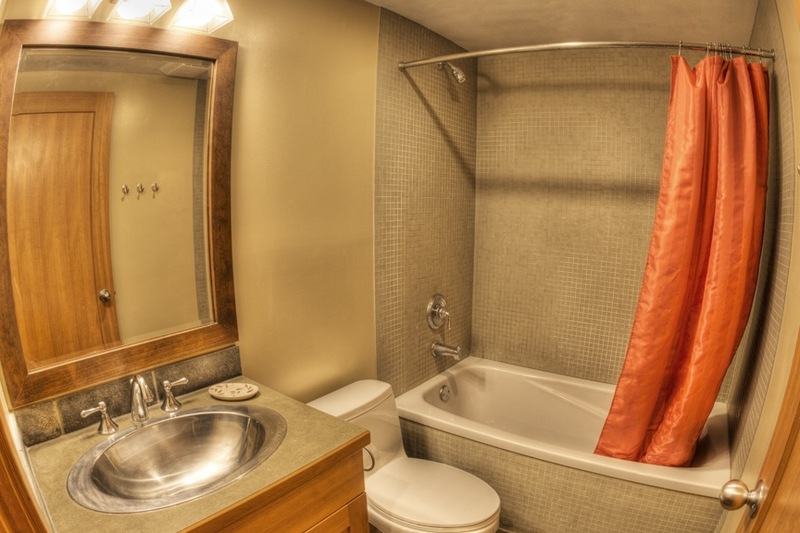 One of the most popular private rooms – this is a lovely quiet room with more space than one person will ever need! It has a king bed, double width mirrored wardrobe & comfy chair. This is another huge shared room with two queen beds, a sofa, a little reading nook, a dresser unit and a hanging rail. It also has an internal window that looks down onto the living room, but does not have an external window.